The business world is an unpredictable one, often subject to external influences and global events. Protecting against loss of income can be crucial as problems with cash flow could leave any enterprise struggling. When it comes to issues that arise largely outside of your control and which are likely to have a serious impact on your balance sheet, business interruption insurance can go a long way to reducing loss of income. Whether your physical premises are inaccessible, or your IT infrastructure has been compromised, business interruption insurance could help reduce loss of income by covering the revenue that your business would have received if it were operating normally. If your business premises are completely unusable or inaccessible then business interruption insurance can cover the cost of a temporary relocation to ensure that you can continue to trade. Depending on the policy, this could include both the cost of moving and the rent in a new location. If you want to limit loss of income you’ll need to keep trading so this funding can be crucial. When business is interrupted it can be difficult to cover your basic costs, such as ensuring that employees get paid. If you have the right insurance then you will still be able to pay wages to ensure that you don’t lose a valuable team and have to go to the expense of re-hiring in the future. Even if you’re not able to generate revenue right now, business interruption insurance can ensure that payroll is still processed as normal so that your employees don’t suffer. If you read the small print of your business lease you will most likely find a requirement that rent payments continue to be made even if the premises becomes completely uninhabitable. This can really eat into any cash that you have in the business – and for some enterprises, not being able to generate full income but being forced to cover those payments can be catastrophic. 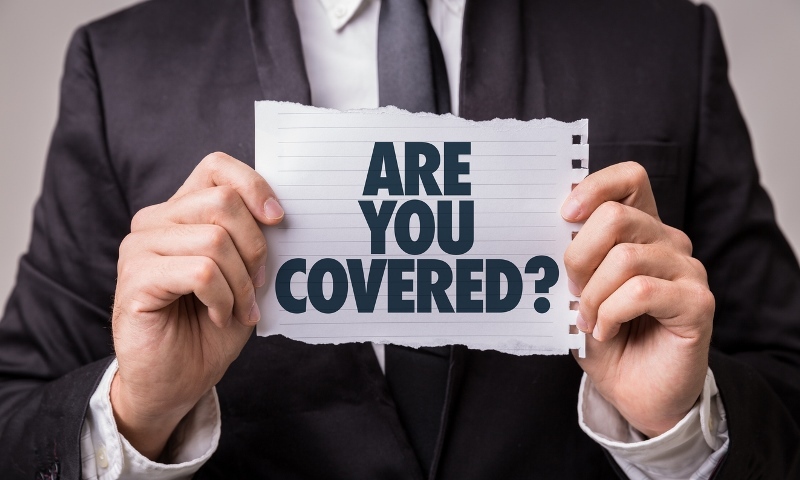 However, if you have insurance in place then there is another source for making payments if your premises are not habitable so that you don’t have to use your income to cover this. Even if your business is almost completely unable to function, it’s highly unusual for a lender – or the tax authorities – to offer a pause or holiday on payments. If you default on loan payments, or fail to make the tax payments due, then it can set in motion a series of events that is difficult to walk away from. You can protect the income that you have in this situation with insurance that covers these debt repayments and taxes. Business interruption insurance is becoming a must have – if you’d like to find out more about how it will protect your business against loss of income contact a member of the Morgan Richardson team today.